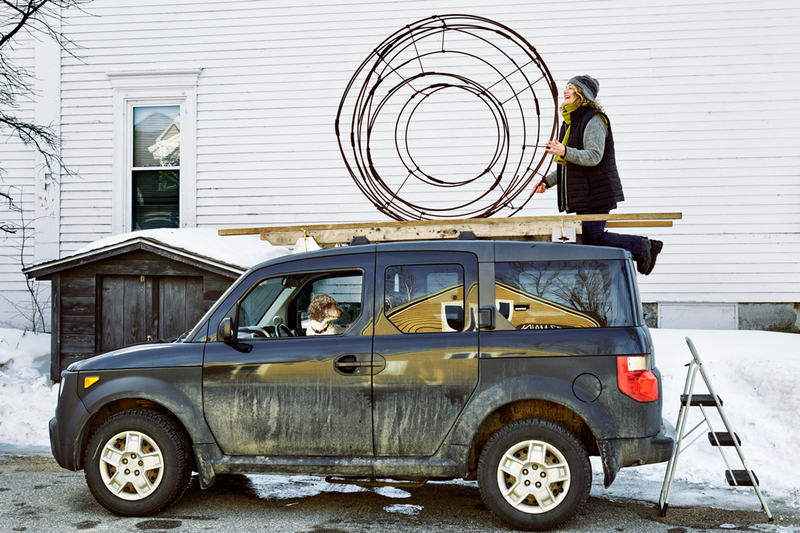 Artists in Their Studios is a new photography project designed to document Maine fine craft artists in the spaces where they create. MCA Professional Members are invited to apply by December 2, 2016 to be selected for one of seven 2017 photoshoots. Subjects receive ten images for their unlimited use.